‘Bank of Finland’ will exchange till 2012 the latest edition of circulating coins and the all commemorative coins (1989+), but the collector’s price of these coins is higher then face value - you can see 3 of them here. 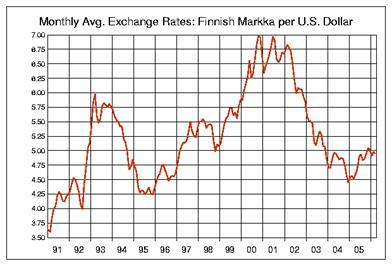 NOTES (1986+) exchangeable in ‘Bank of Finland’ / ‘Suomen Pankki’ (till 29.2.2012) NO MORE !!! 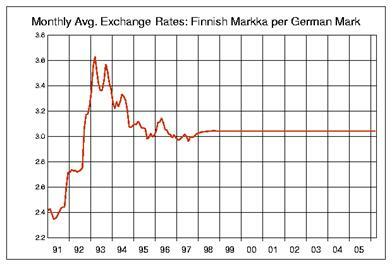 NOTES (1963-86) exchangeable in ‘Bank of Finland’ / ‘Suomen Pankki’ (till 29.2.2012) NO MORE !!! these COINS were redeemable till 31.12.2007 - not more !! !